Hi there, I’m Di Nicholson. I’ve lived here in Culloden, Scotland, since 1990. I’m passionate about this beautiful part of the world, this incredible country and its history. Something astounding came to my attention just a few weeks ago after a visit to Highland Archive Centre. I want to share it with you… I need to share a little about my own past first, to put it into context. The first time I came here aged around 20, I cried most of the way back to London in the car. The pull to come back to Scotland refused to leave me. I couldn’t watch a Scottish film or documentary without crying or feeling overwhelm and recognition. 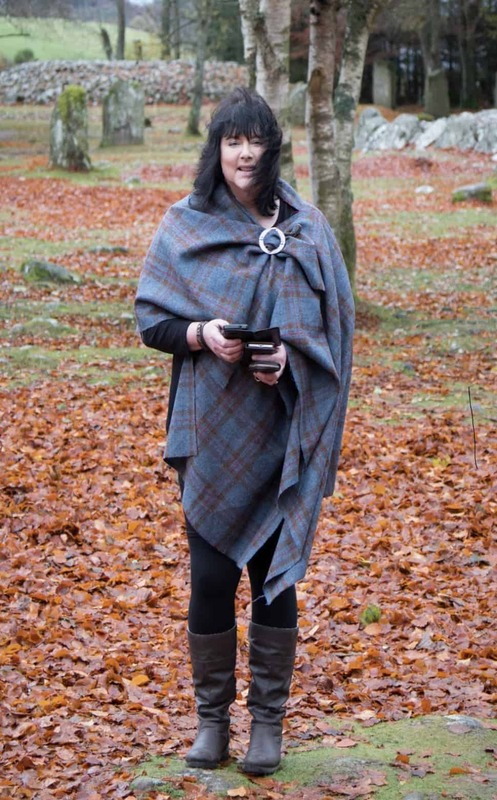 I felt that my connection to Scotland, to Culloden in particular, ran deep in my soul. One year later in 1989, I bought a new home here. Well, at the time it was just a plot of land. This plot of land was high on a hill beside Culloden Woods, around mid-way between Culloden House and Culloden Battlefield. There was such a bonnie view from this plot, and it felt so peaceful to stand here and look out. The lights of Inverness twinkled in the background, and the view over the Moray Firth and mountains beyond was stunning. I knew I had to plant my soul on this little piece of land. The sunset photo below was taken from my back garden. As a young lass of 21 back in 1989, I knew that I should look at more than just one possibility for the first purchase of my very own home, so I did. I arranged to visit many homes in the area. However, just one – even though it was more than I could afford – pulled me strongly enough to make me want to take the biggest risk I’d ever taken. I paid the deposit to secure my name against that new home, knowing that I had just 9 months to put plans in place so I could radically change my life. Building work on my new home was to be completed by March 1990, and I was to move in on 16th. I left a well paid job in London to move here, and everyone told me I was mad. I never believed I was. The pull was too strong. I felt that I’d come home. Since 1990 I’ve loved this home with a passion. I’ve doubled the size of it, and I’ve had more than my fair share of life’s experiences here. My husband and I had our Handfasting Ceremony right here in our living room, where we said our marriage vows to one another. It’s more than just a house to me. I feel part of the very earth beneath it. In fact, I have been saying for quite some time now that many a Jacobite would likely have walked right through this very land to reach the battlefield. The paths from here lead right into the woods and past the Prisoner’s Stone, which is where 17 Jacobites were shot, and where one called Fraser is reputed to have escaped. A while ago we visited the Highland Archive Centre to do some research. 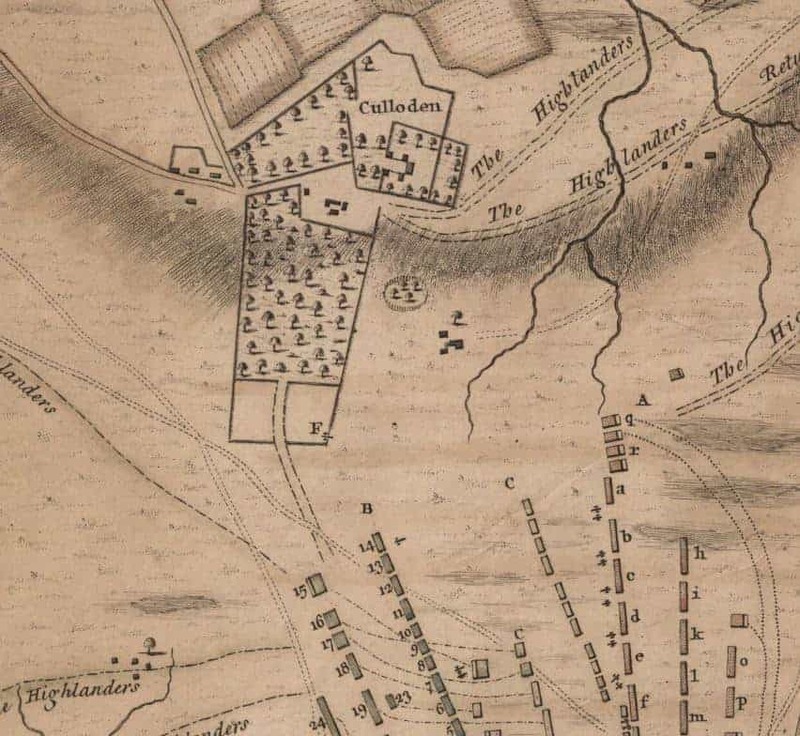 We found the very first Ordinance Survey Map of Inverness, dated 1747, shown below. 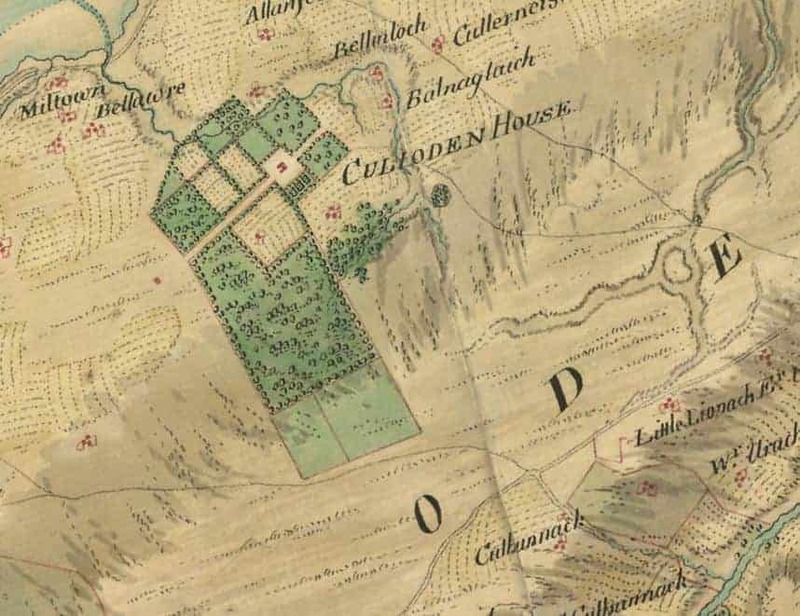 Here you can see Culloden House as a red house in a clear rectangular area, surrounded with areas of squared woodland. On the bottom right of the picture, you’ll see an area faintly outlined in red, which is Culloden Battlefield. The Battle was fought just a year before this map was created. You will also see that there’s a circular area of woodland, just beneath the ‘D’ in the wording of Culloden House. When today’s Ordinance Survey Map was laid directly over this one from 1747, we were astounded. Two things were immediately evident. The first was that the road leading from Culloden House up towards the Battlefield in 1747 ran right through the top of our street, just yards from our front door. So I had been speaking more truth than I was aware of when I said that many Jacobites are likely to have walked right through this area to reach the battlefield. The second thing that immediately became evident was that our home is right in that small circle of trees. In fact the tree in the garden next door has a preservation order on it, which may mean it was one of the original trees, or new growth from one of the original trees, standing in that circle at the time. The circle is not large, holding space for around 6 houses of today’s average size. When I panned out of the map so that I could see the whole of Inverness and surrounding areas, there is no other circle of trees to be seen anywhere. I’ve enclosed a photo of this below so you can see it for yourself, just as it was in 1747. Inverness is red and to the left of the photo, snuggled around the mouth of the River Ness. Culloden House is in the centre of the woodland several miles east of Inverness. There is no other circle of trees… only the one beneath the ‘D’ of Culloden House. This circle of trees appears on so many of the maps that I can trace of the 18th and 19th centuries. Here is another… In this one below you can see Culloden House at the top of the photo, again with squared off woodland surrounding it. Then there’s that little circle of trees again. This time it’s depicted as having either a fence around it, or as being on a hill. At the bottom of the picture is the layout of the Battle of Culloden. Here is a section of a map from 1851 from a different angle. It’s over a century later, yet again depicting that little circle of trees on the right hand side, this time with the numbers 351 in it. I am still investigating what that little circle of trees is, and why it was planted there. I’d love to know why it’s always depicted as being in a circle, and in one map with what appears to be a fence surrounding it, or on a hill. It seems a little strange when it’s such a small area of trees and there are plenty of other trees around. I will let you know if I discover anything. The view from this little circle of trees is strikingly similar to the one from Craigh na Dun, with water and the lights of Inverness twinkling in the background. It’s also close to the battlefield. 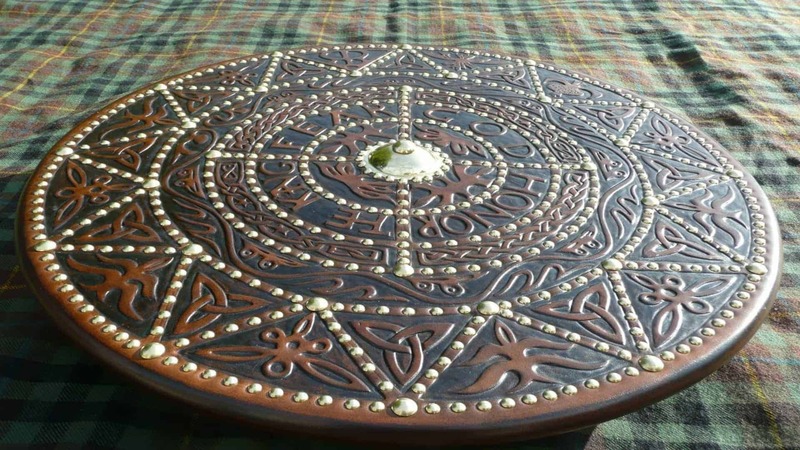 Now I know that Craigh na Dun is fictional, but what if…? Really, what if? The first place I worked when I came to the Highlands in 1990 was at Culloden House. Seems almost inevitable really. My husband, Andy, built a stone circle in our back garden late last year. It was before we discovered this, and it sits right beside the bench where we sit and look out over the view. 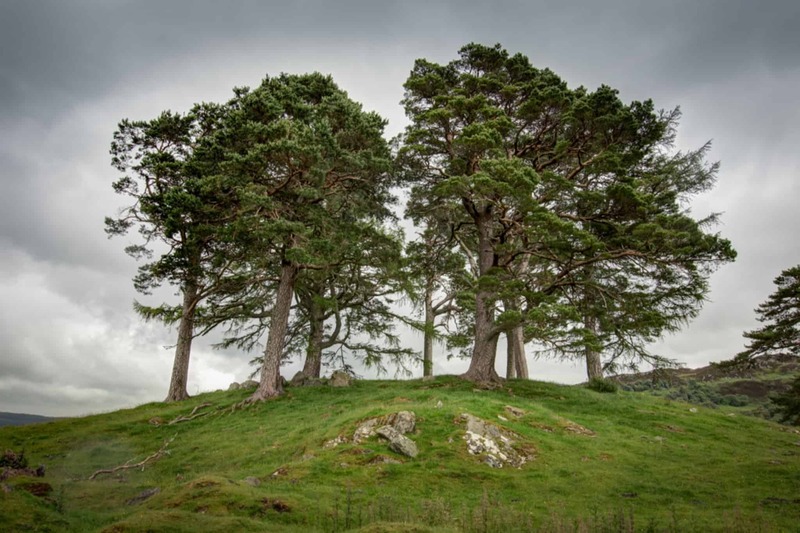 It’s our own little Craigh na Dun, and I’ve posted the video below. 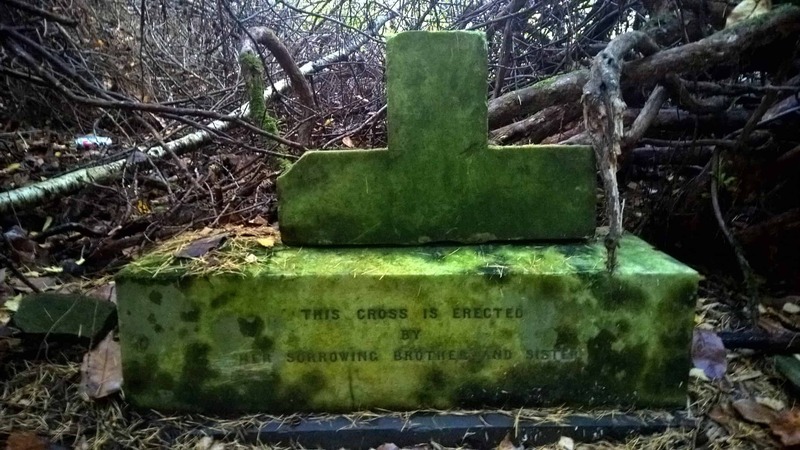 I know I’ve lived here in a past life, and I’ve shared a little of my story which you can read here. I can remember so much about that fateful day in 1746. I’ve felt it in my bones since the first day I stepped foot in Scotland, and I’ll be writing more about that soon too. Part of me feels like I’ve stepped through time, back to my home. Fascinating…love to see modern ordnance map of the area to compare. I’m not too keen to share the two maps together as I don’t want to make my home address public. However, if you are ever in Culloden, you would be most welcome to come here and share a cuppa with me, and I will show you them. Amazing story. Thank you for sharing. My husband and I visited Culloden this past Sept and toured Scotland. I am of Irish ancestry and I loved being able to visit Scotland England and Ireland. All very special and dear to my soul. Love the history. I would be honored to be able to visit Scotland someday! Beautiful view! 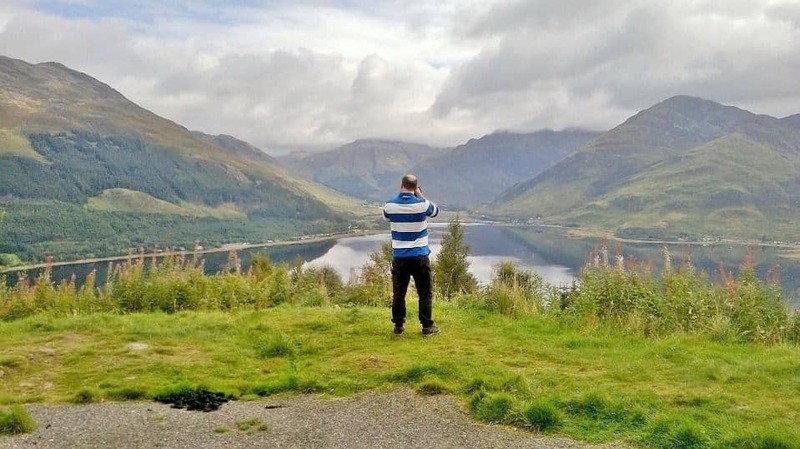 Weird things happen in Scotland…I have been 4 times. My Mothers side is Scottish. Found out this year that I had surnames transposed and learned we are really part of the Cameron clan. Guess which clan memorial stone I photographed on the battlefield at Culloden?… yep…Cameron. Also my son Alex was born 24 years ago and I gave him the middle name Cameron. My midwifes last name….Cameron. So weird. Wish I could move there, always felt it was home. What an amazing story you are uncovering! I too got chills when I read what you have found. I know exactly what you mean when you felt drawn and compelled to move to Scotland. The same thing happened to me. I was born and raised in Northern California but never felt like I belonged there. When my youngest son began college he chose a university in North Texas for Jazz studies. The first time we visited here I knew that I belonged in Texas not California. Nobody understood why I wanted to move here includeing my husband but…..2 years into my sons education we sold our home in CA and found an amazing home in Texas. I love it here and I finally feel at home after 50 years in California. As it turns out I have many native American reletives who live 45 min. from me in Texas that live in Oklahoma where my father was born and raised. I think my family was ment to be here and not in California. Well my story is not as dramatic as yours but it’s the same feeling that you have with Scotland. Good luck with your detective work. I too feel Scotland in my soul. I live in Florida and had my DNA tested, it came back Irish, English and a little Scandinavian. My mom has Stuart, Craigo and Clarke on her side, Mary, Queen of Scots is a descendent. My dad is a Ferrell. 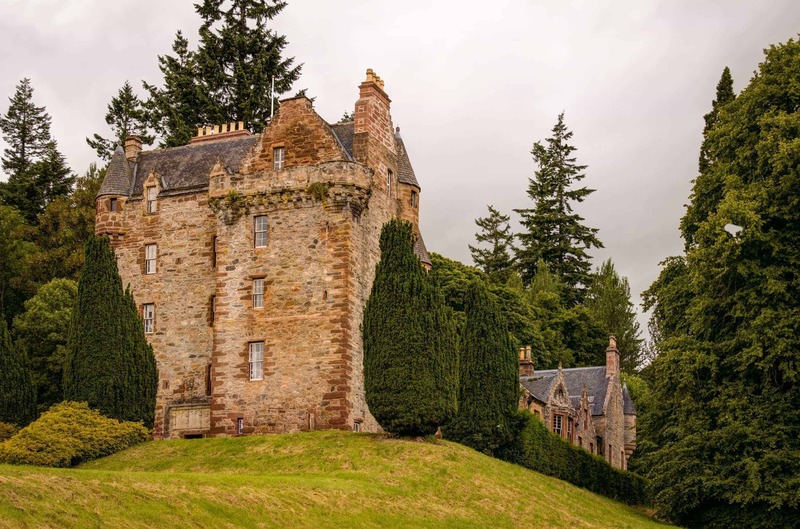 I watch Outlander and have such a yearning to visit Scotland that is almost hurts. I just can’t imagine not visiting before my time on this earth is up. My niece and I were supposed to travel this year over there but life got in the way. Hoping to get there in the next couple of years. As I read your story I have tears in my eyes and my heart hurts. I just must visit Scotland and the Highlands and Isle of Skye. Thank you so much for sharing your story. That is s lovely story thank you. So interesting. 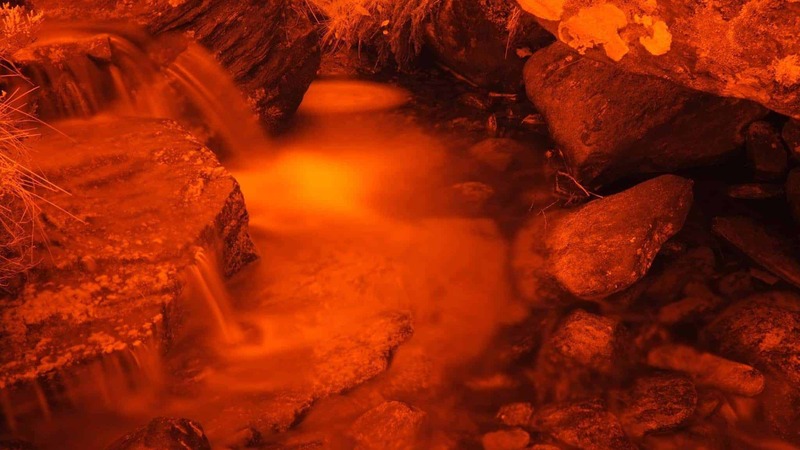 I have had past life regression as well and its amazing what the soul knows! Can’t wait to hear what you find out next! It really is. Thank you Carrie. Will definitely post what I find. Goose bumps! What a great feeling to have a comrade in arms! I too always felt that pull and I live in the states. Wallace descent from Dundee. That’s so fantastic to read your story and what a great new beginning. Thanks for sharing! Thank you for sharing this moving story. I visited Culloden last year and could not stop crying. Very moved! How lucky (and smart) to be living in such a beautiful and important place. Watching the video of the circle of trees have me goosebumps. I can’t wait til I can come to Scotland the land of my ancestors to visit. your article is truly extraordinary 🙂 Thank you for all the research! Anyway I wanted to ask you, if it were an idea that you might liked to again plant some trees so that the circle returns. In rememberance of the old tree, maybe take saplings from it and also because I would like that. Hi Chase. Thank you for your comments and praise. Regarding planting trees – that is a great idea, however, the area on which we live is now a housing estate, so there is very limited opportunity. 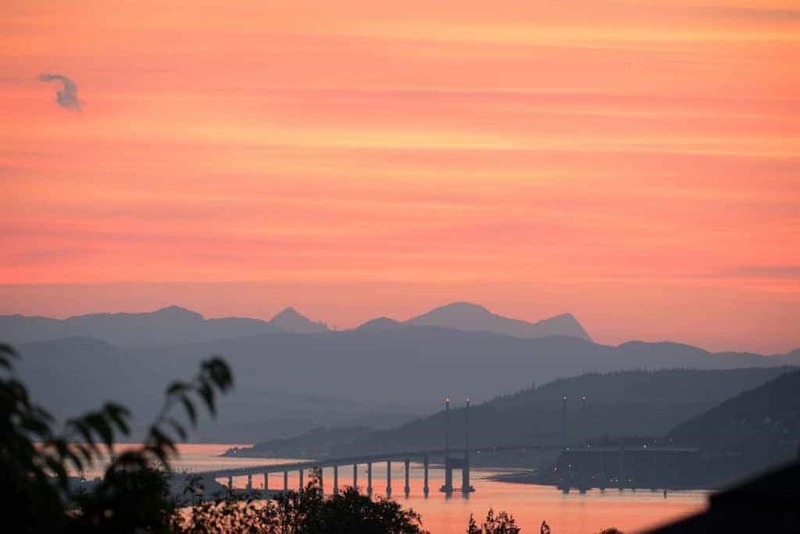 The local woodland and forests are managed by Forestry Commission Scotland and The Woodland Trust – who provide help and support for planting trees. So we feel it is best to support the work of organisations like these. Glad to see the Elliott plaid still in use Diane. Just woven a Shepherds Plaid or Maud in the Elliott colours, you can see a video of it in production on the Blog page of http://www.elliottsshed.com. We would absolutely love to meet you guys!! Please let us know when you’re passing through Inverness. This is so amazing Di. Thankyou for sharing where your lovely home is. I am from New Zealand and my Great Grandmother was Jane Cameron and immigrated to NZ IN THE 1800s. I’m so interested in anything regarding my past and absolutely love Outlander. I would love to come to Scotland and see where my ancestors lived. Thankyou for posting this. This is fascinating to me. Your own story is a great Outlander story. Years ago I took the familytreedna.com genetic testing down to the mitochondrial level on the maternal line and the regular testing on the paternal line. The results show I am 76% Orcadian and other percentage English/Irish. I have always felt drawn to Scotland. I have been there three times, but only on coach tours. 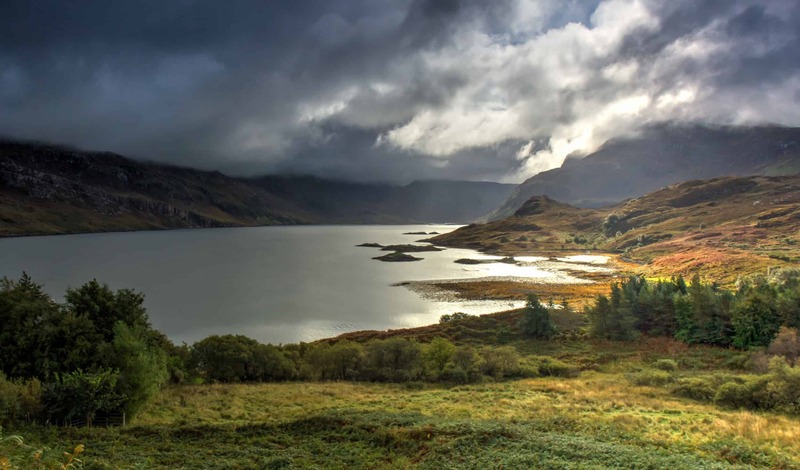 I chose the third tour because it went to the Isle of Skye and to the Orkney Islands. I felt I was going home to my roots. You mentioned you took people on tours. If I went back to Scotland again, what kind of tours could I take with you? 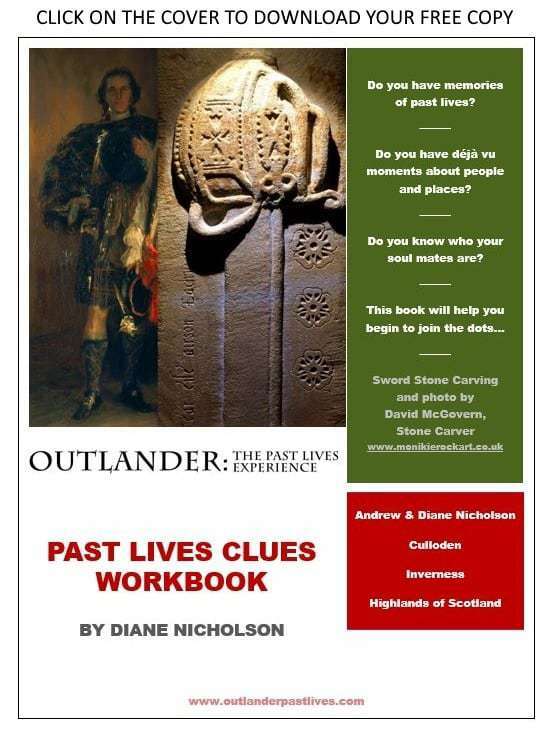 Hi Donna, our main tours are listed on our website here http://www.outlanderpastlives.com and we also offer bespoke tours – Clan based, Historic, Jacobite, North Coast 500, Golf, Whisky. We can put together an itinerary to cover whatever you’re looking for. Next month we’re running a part Outlander, part Clan based tour, with Golf added in for her hubby and a run on the Jacobite steam train. What an amazing story. I can’t wait to travel to Scotland. Thank you for taking the time to share your research.